With the ever increasing popularity and development of new technology like the Templett app, I’ve adjusted my licence to accommodate the new application that allows end users to edit their own templates within the app. 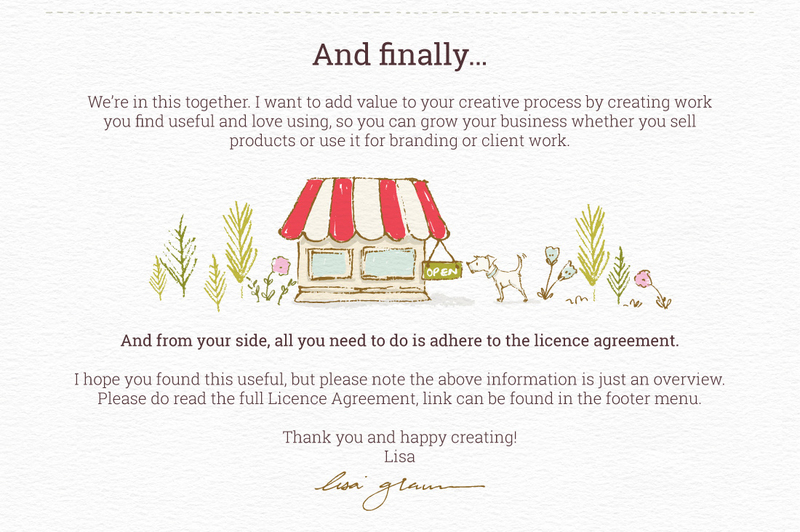 There are however terms and restrictions related to this application, but I’ve ensured that designers will still have the freedom to create new work and give their customers flexibility, and at the same time protect my work. Please note fonts may NOT be uploaded and made available to end users within the Templett app. You may however convert the text to an image and use it within your flat design you upload. I do however offer a server licence for Templett which allows the end user to make use of the font within the app. The licence is $220 per style which is valid for one year and is renewed each year that the font remains in use. Should you be unsure at any stage of the usage rights, please don’t hesitate to get in touch.